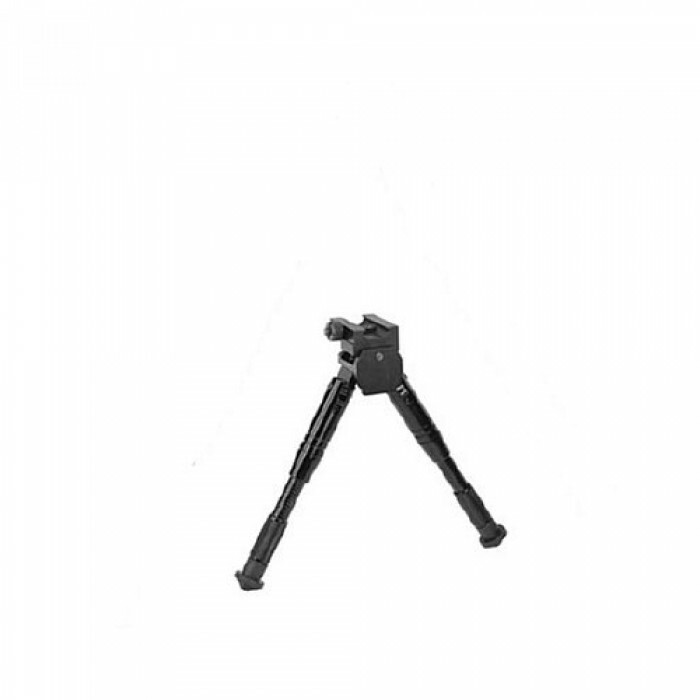 The Caldwell AR Bipod, Prone combine a quick attach system for securing to any picatinny rail with all the other outstanding features you have come to expect from Caldwell. 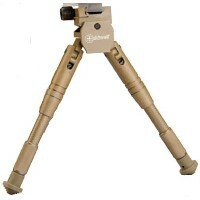 Built in systems for both pivot and cant movements give the shooter maximum range of alignment without having to reposition the bipod. 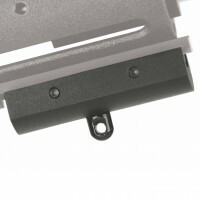 The unique internal spring system is both low profile and quiet. 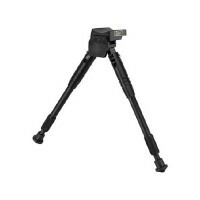 The unique leg adjustment mechanism delivers fast and secure, no-wobble height positioning. Rubber feet ensure good grip on all surfaces. 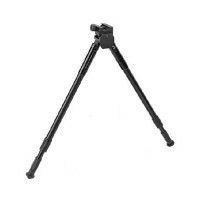 Lightweight and durable anodized aluminum construction. Prone Model 7.5" to 10"